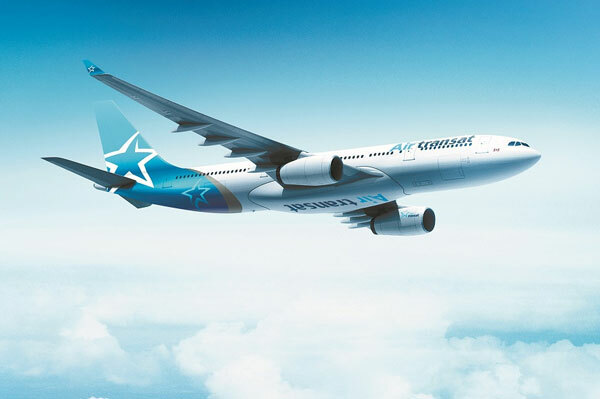 Air Transat is welcoming the summer vacation season with the introduction of enhancements to the inflight experience it offers its customers. The airline has unveiled the 2018 Chef’s Menu by Daniel Vézina and improved its meal offer in Economy Class on transatlantic flights for the upcoming summer season. Among other things, the airline has introduced an all-new Canadian wine in the Club Class menu and offered its passengers the newest issue of Atmosphere magazine on board. Since the beginning of May, Air Transat has been offering two new dishes featuring local ingredients – wild blueberries and smoked meat – in addition to bringing back four passenger favourites and two breakfast meals. The Chef’s Menu by Daniel Vézina is offered for free to all Club Class passengers. In Economy Class, the Chef’s Menu by Daniel Vézina is available for $15 for breakfast and $25 for lunch/dinner. Meals can be pre-ordered. For more, go to www.transat.com .